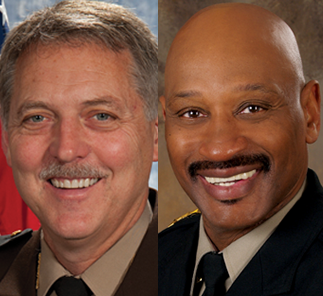 Sheriff Gabe Morgan has recognized his agency’s Deputy of the Year 2018. 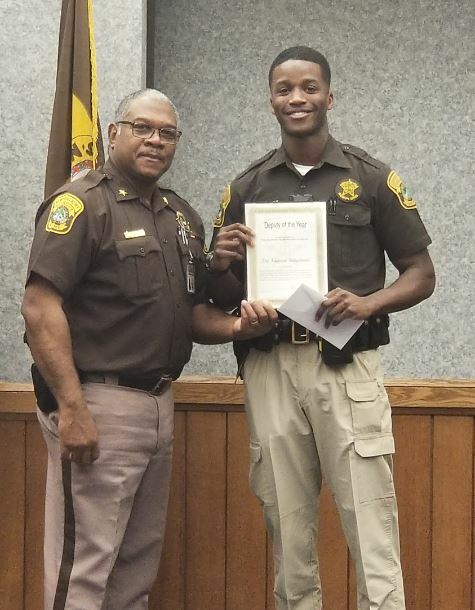 He presented a certificate of award and gift card to Deputy K. Shangobunni, who joined the Newport News Sheriff’s Office in October 2017. Newport News Sheriff Gabe Morgan with 2018 Deputy of the Year K. Shangobunni. Deputy Shangobunni also will be recognized throughout the year by several civic organizations that honor law enforcement and firefighter/EMS personnel in the city of Newport News.